Mathematics is always underrated by many students as the toughest subject. They just run away from it. As there is nothing to mug up in maths, that’s why the students fear mathematics, a lot. Mathematics is one such subject which helps to develop the logical approach in students. You cannot fall in love with maths overnight but certainly, there are some tips by which will make you fall in love with maths forever. Follow the below-mentioned tips for securing good marks in maths. 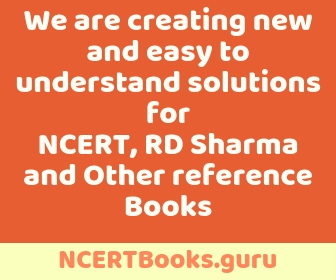 When you start preparing for the exams make sure you download the Selina Concise Mathematics Class 8 ICSE Solutions from NCERTBook.guru on your mobile or laptop. Make a separate notebook for maintaining all the notes reputed to theorems, formulas and other tricks.